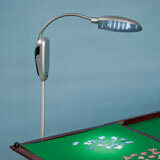 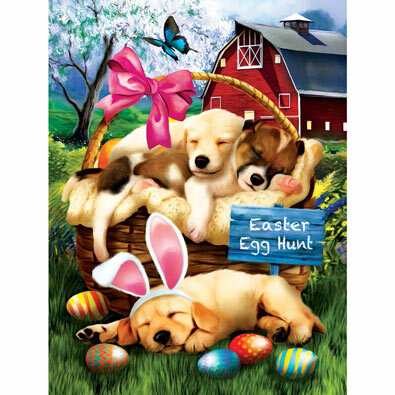 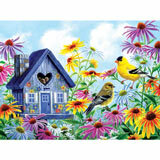 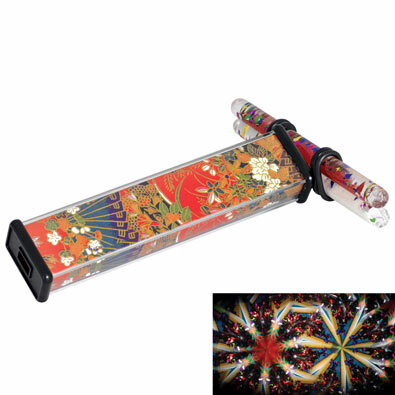 This 500 piece jigsaw puzzle is designed by Jane Maday and measures 18" x 24". 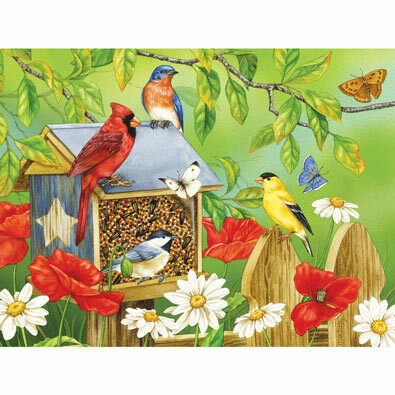 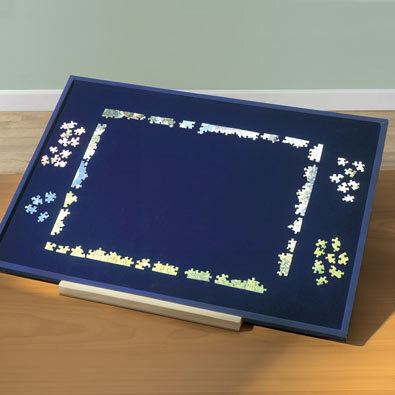 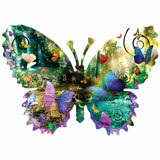 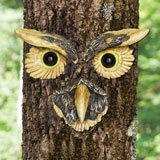 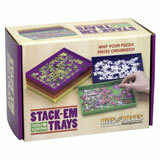 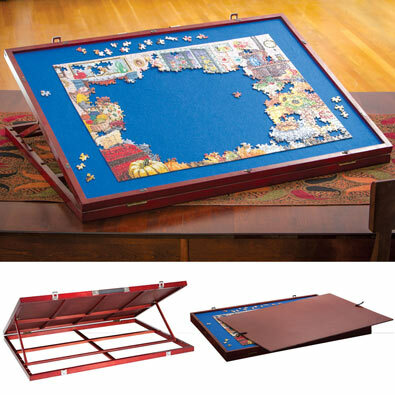 This 500-piece jigsaw puzzle is designed by Jane Maday and measures 18" x 24". 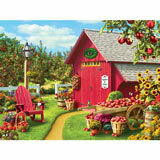 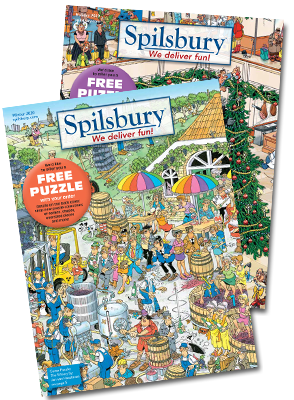 Each 500 piece jigsaw is designed by Jane Maday and measures 18" x 24".